. Changelian PS, Flanagan ME, Ball DJ, et al. 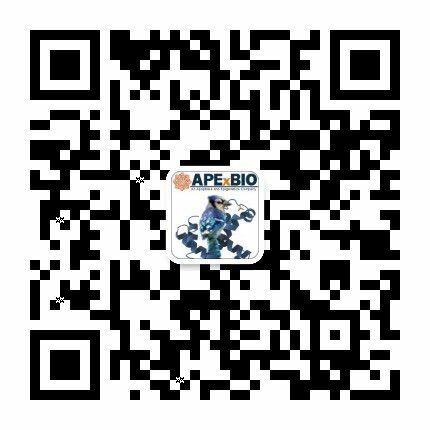 Prevention of organ allograft rejection by a specific Janus kinase 3 inhibitor. Science. 2003 Oct 31;302(5646):875-8. William J. Sandborn, Subrata Ghosh, Julian Panes, Ivana Vranic, Chinyu Su, Samantha Rousell, Wojciech Niezychowski. 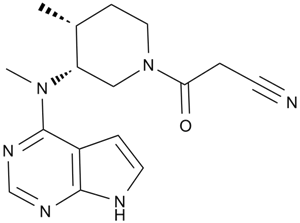 Tofacitinib, an Oral Janus Kinase Inhibitor, in Active Ulcerative Colitis. N Engl J Med 2012; 367:616-624. Keisuke Maeshima, Kunihiro Yamaoka, Satoshi Kubo, Kazuhisa Nakano, Shigeru Iwata, Kazuyoshi Saito, Masanobu Ohishi, Hisaaki Miyahara, Shinya Tanaka, Koji Ishii, Hironobu Yoshimatsu, Yoshiya Tanaka. 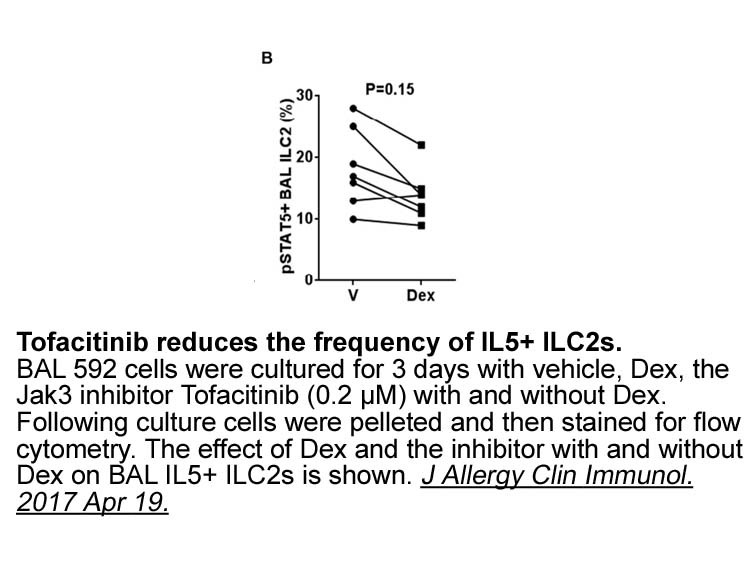 The JAK Inhibitor Tofacitinib Regulates Synovitis Through Inhibition of Interferon- and Interleukin-17 Production by Human CD4 T Cells. Arthritis & Rheumatism. 2012. 64(6): 1790–1798.